According to Carolina law professor Derek Black, public education’s current hardline approach to the former is a threat to the latter— and then some. 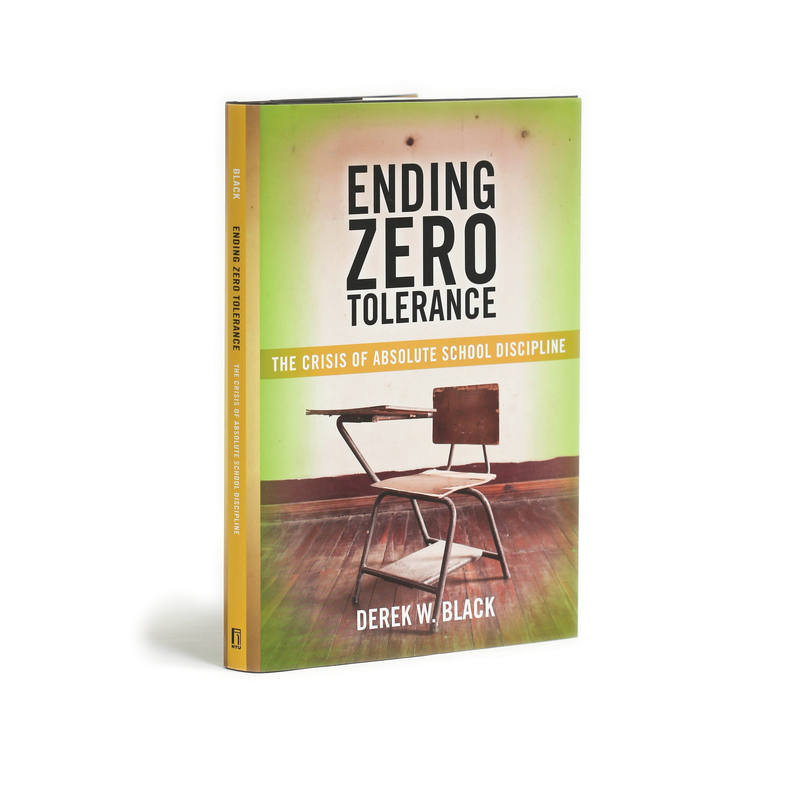 In fact, as Black argues in his new book “Ending Zero Tolerance,” the rush to suspend or expel students without considering offenses on a case-by-case basis derives from, and feeds into, “an irrational discipline system” affecting everything from student success to eventual incarceration. 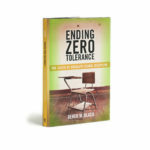 Combining legal analysis with narratives of zero tolerance run amok — think students being expelled for bringing nail clippers to school, or even just drawing pictures of weapons — “Ending Zero Tolerance” is intended to add to the scholarly conversation as well as provide a resource for lay audiences, particularly parents, teachers and administrators. Right now, Black says, school districts and school administrators operate more or less free from oversight by the courts. And while the courts don’t dictate school policy, a wholesale abdication of legal authority on issues of classroom discipline leads, at best, to disciplinary inconsistency and, at worst, to abuse of power. 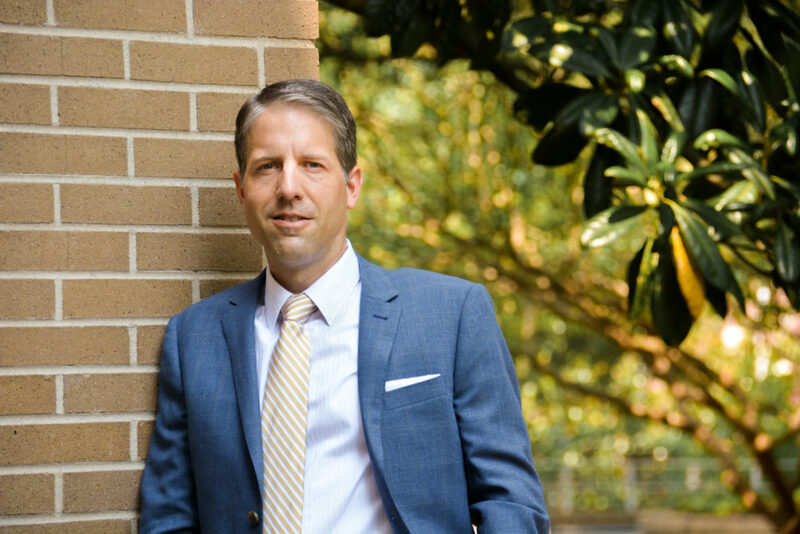 For Black, whose prior research has focused largely on issues relating to desegregation, school funding and equality of educational opportunity, the new book represents for him a foray into a new area of scholarship. What ties it all together, though, is a larger interest in issues of civil rights. He also wants to give something to the students themselves, whose educational opportunities are affected by the culture of zero tolerance. Indeed, part of Black’s thesis hinges on the idea, supported by research, that removing students from the classroom for what are often minor infractions not only impedes that student’s education but also adversely effects the educational opportunities of other students in that class or that school.